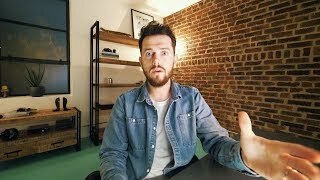 Discover Steve Booker's Youtube and Instagram stats, most viewed videos and tag analysis. 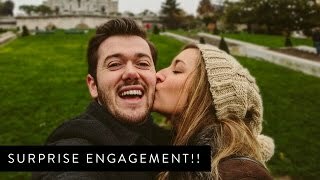 Get inspired by discovering the TOP 100 Youtube videos of Steve Booker. 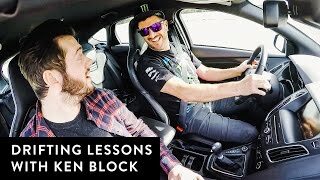 Drifting Lessons with Ken Block! 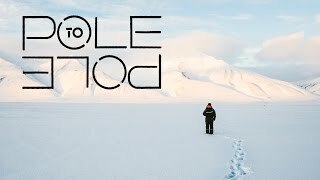 Epic Pole to Pole Trailer! 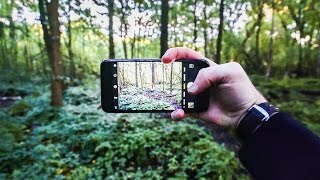 NEW IPHONE 7 PLUS PHOTOSHOOT!! 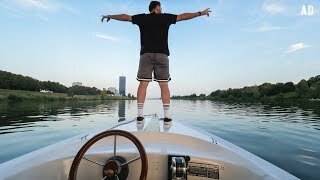 5 COUNTRIES IN 5 DAYS CHALLENGE! 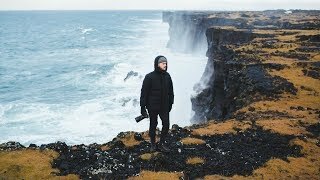 Discover which video tags are used by Steve Booker for the most videos.